If you are looking for a place to rent in Canada that has close access to the water, sunny days, and comfortable neighbourhoods, then you have probably already decided to rent in Victoria! This beautiful city, also known as the City of Gardens, is filled with culture and adventure at every turn. So where would one rent? Near the coast? Within the downtown center? Close to the best amenities? 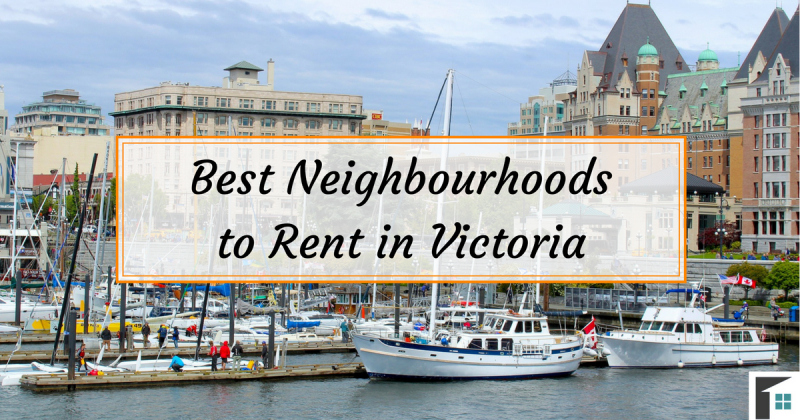 Check out these popular neighbourhoods to help you determine which is the best place to rent in Victoria for you! The neighbourhood of Downtown Victoria is one of the most popular places to go for entertainment and tourism options. This bustling waterside neighbourhood is accessible by all routes of transportation – bus, boat, bike or your own two feet! The area is filled with local shops, restaurants, hotels, and businesses’ of every kind. Downtown Victoria is also one of the hot spots to check out for local events and to participate in yearly fun! There is never a dull moment when you can check out the bug zoo, go whale watching, dine on some fantastic seafood, or meander through the shops along the main streets! If you are looking for a place that is ripe with activity, then the downtown area is one of the best to rent in Victoria. Currently there are 4 rentals in the Downtown neighbourhood on Rentfaster.ca with an average rental price of $1,608. Just north of the Downtown Victoria neighbourhood is the community of Burnside. This neighbourhood is located directly along the water, making for some breathtaking scenery. Because of the gorgeous view, many hotels are located in this area, as well as the Mayfair Shopping Centre, which features over 100 different stores and dining options. The area is a busy place to rent in Victoria, second only to the buzzing downtown center. Commuting and amenity access in this location are easy with the close proximity to transit options, ideal for those working in other neighbourhoods. There are currently 6 rental listings available in this neighbourhood with an average rental price of $1,118. 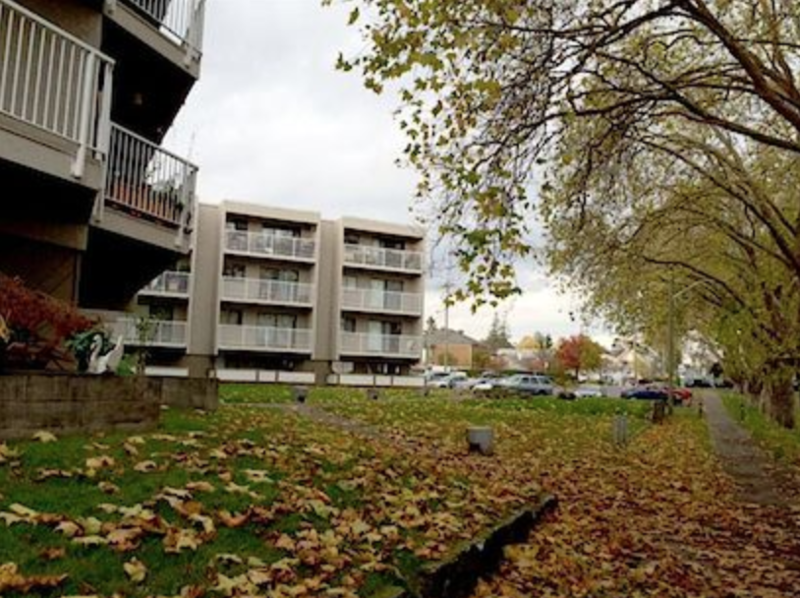 One of the best southern neighbourhoods to rent in Victoria is the community of Fairfield. This neighbourhood features historic homes and places, including the Ross Bay Cemetery. Not only is this area bursting with historic buildings and unique places, but the community also includes the eastern part of the Beacon Hill Park. Many living in the area take advantage of this gorgeous park and its landscaped gardens, ponds, and even peacocks! If instead of the outdoors, you are looking for a great social outing option, Cook Street has a variety of cafes, pubs, and popular restaurants! The only rental available in this area is a charming home with a listing price of $2,750. East of the main road of Blanshard Street is the neighbourhood of Hillside-Quadra. This unique community is a smaller area that is perfect for those looking to escape the other busier, tourist-filled neighbourhoods. Hillside-Quadra has a strong community and family-focused feel, with many opportunities to get involved. The neighbourhood has a number of different parks including Topaz Park, Summit Park, and a sports field. As well, this location is home to the Quadra Village Community Centre, which hosts different programs and events throughout the year. 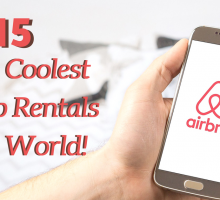 There are currently 7 rentals available on Rentfaster.ca with an average rental price of $1,053. Surrounded by water, the James Bay neighbourhood is the perfect place to get a great view of the Harbour. This southern neighbourhood is one of the oldest residential areas on Canada’s west coast. James Bay includes the western part of the Beacon Hill Park as well as Fisherman’s Wharf Park. If you are wanting to shop locally, there is the James Bay Market which sells local produce, handmade goods, and other locally sourced products. Come get a coffee at one of the many resident coffee shops and wander over to the walkways by the water – a perfect way to spend the afternoon. There are 2 rentals available in the peaceful James Bay neighbourhood with an average price of $1,288. Just outside of the Victoria downtown core is the neighbourhood of North Park. This central community is a bustling area with recreational opportunities, green parks (including Central Park), and two private schools. The neighbourhood is home to people of varying incomes and ages, with a population of about 2,800. Businesses are found within the community, but most services and amenities can be found in the neighbouring downtown community and other surrounding areas. 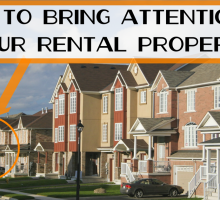 There are currently 3 rentals available on Rentfaster.ca with an average rental listing price of $975. 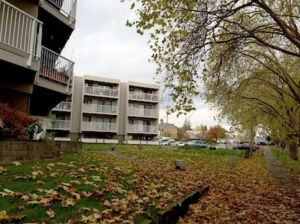 A wonderful neighbourhood that has access to the outdoors as well as a number of services is the Oaklands neighbourhood in Victoria! Oaklands is in close proximity to the business central area, ideal for those needing to commute. Oaklands is also home to the Hillside Shopping Centre, a mall with over 100 different shops for the whole family. There are 4 schools in the area, making it the best place to rent in Victoria for those with young families. The area is primarily residential, but any services not found in the immediate area are found in neighbouring communities. 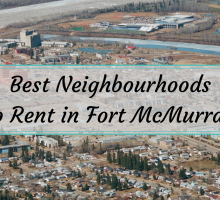 There are 4 rentals available at the moment with an average listing price of $1,095. If you are looking for a neighbourhood with charm, personality, and beauty, then there is no better than the Oak Bay community. This eastern area is overwhelmed with quaint shops, art galleries, beaches, bakeries and much more! Getting around is easily done on a bike or can be accomplished simply by walking around. The neighbourhood is filled with culture and new and exciting things to explore. Head to the marina, go to a local tea shop, have fun golfing, or visit the spa. There is never a dull moment in this welcoming and warm community. There are currently 2 rentals available in Oak Bay with an average listing price of $2,798. 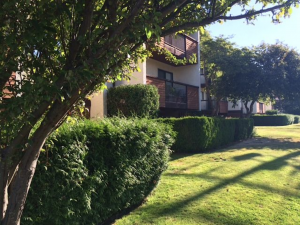 Victoria West is a gorgeous neighbourhood surrounded by stunning water views! This scenic neighbourhood looks out onto boats on the harbour with still the convenient access to luscious green spaces. Victoria West is home to the Victoria West Park, Raynor Park, and the expansive Banfield Park which features trails (such as the Galloping Goose Trail) that go along the water and through the park. The community is a short drive over the bridge to the downtown area, making access to the main highways effortless. 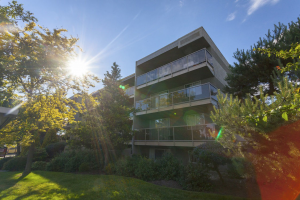 If a waterfront property with access to recreational activities is what you are after, then the best place to rent in Victoria is the neighbourhood of Victoria West! There are currently 11 rentals available on Rentfaster.ca with an average listing price of $1,398. 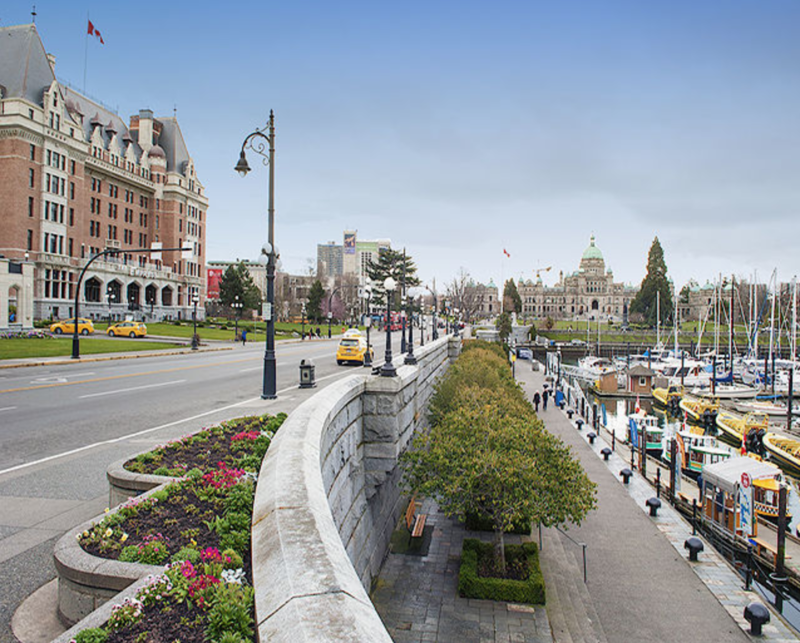 Find the perfect neighbourhood for you in the stunning city of Victoria! Then spend your days meandering the waterside walking paths, enjoying the unique local shops, and eating the latest catch of the day. No matter how you like to spend your time, there is lots to be found when you rent in Victoria! For further details on rental listings in Victoria, head to Rentfaster.ca!